Birkenstocks, Beards and Brews: Hippest Performance and Film in Thurston County, Wash.
It&apos;s the season of rain showers and 30-degree temps! It&apos;s so important that we thrive during these winter months along with our family and friends. 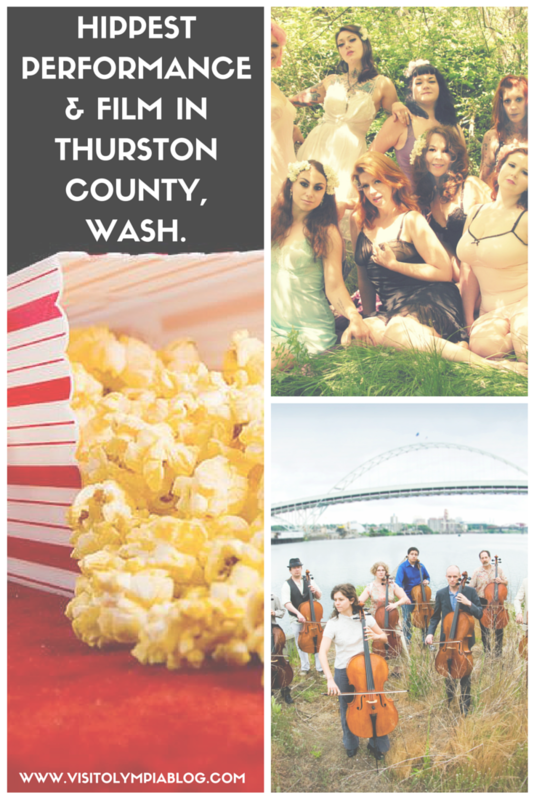 Thurston County, Wash. offers a wide variety of fun and engaging live theater and film options. In February, the center will be dabbling in cello music and the art of burlesque with two fantastic programs (among many others). Is there anything more hip than Portland, Ore.!? On Feb. 5, Portland Cello Project is visiting Oly! Founded in 2007, known for mixing genres into new beautiful melodies, the project has won over audiences all over the country. Their repertoire now contains over 1,000 pieces of music, and no two shows are ever alike. Catch them while you can. On Feb. 12, they bring sass and spirit to the Center&apos;s stage in a Valentine-themed performance featuring special guests Iva Handful and Boom Boom L&apos;Roux from Seattle, Wash.
Yelm Cinemas is decked out in reclining leather seats and the totally rad, new Uptown Lounge is serving signature cocktails, handcrafted sandwiches, burgers and much more. 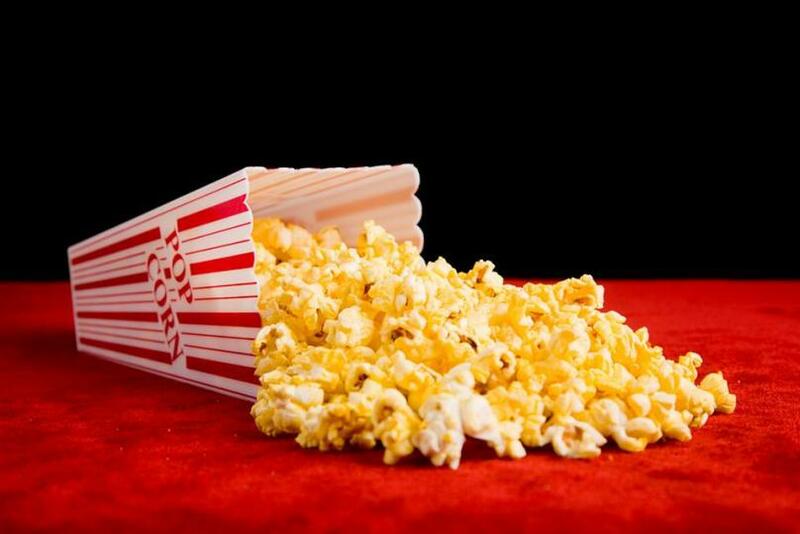 This is THE PLACE to experience cinema! "How to Be Single" starring Dakota Johnson, Leslie Mann and Rebel Wilson among other Hollywood favorites is about, well... single ladies and their experiences traveling the world, falling in love and having inseparable girlfriend bonds! Opening Friday, Feb. 12 with multiple showtimes, you do not want to miss the newest chick flick! I love "The Breakfast Club"! It&apos;s definitely one of my fave movies of all-time and is for many fellow millennials. Come relive this classic story about high school kids with angst, heart, and brains: 7:30 p.m. Feb 18. Get tickets. Comment below with your favorite theater/performing arts center in Thurston County, Wash.! What did you see that was so good? Read the last post in the series: Cozy Up in Thurston County, Wash.